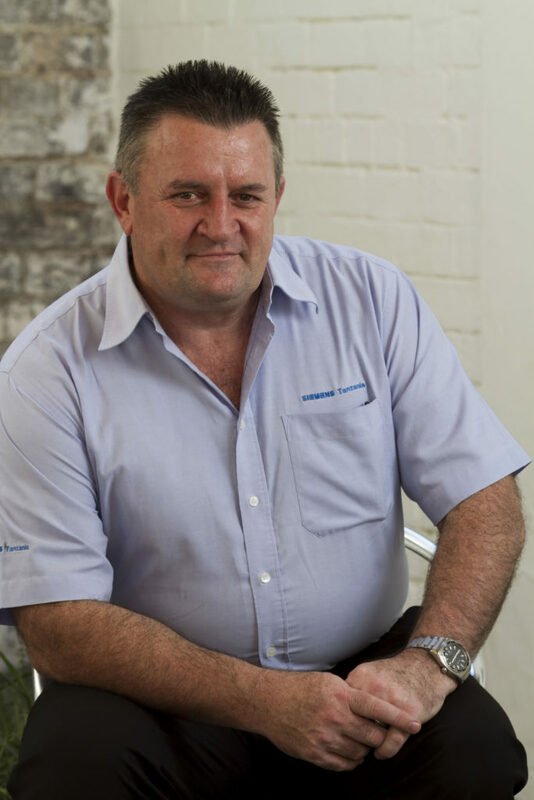 Des Burrows is an Expert Industrial Automation Trainer, Teaching Practical Skills to Improve Workplace Productivity. His focus is to assist Engineers, Technicians and Electricians working in an Integrated Industrial Technology environment achieve competitive advantage by having him as an accountable partner for their skills development team. He applies measurable learning outcomes to support business objectives. Synopsis of Topic: Des will be the event Programme Director / MC across the 2 conference days. The role he will undertake will be to perform as MC will be to present short short introductions of the event speakers and to keep the programme running on time for maximum effectivity.